Because, well, I just couldn’t resist that title. 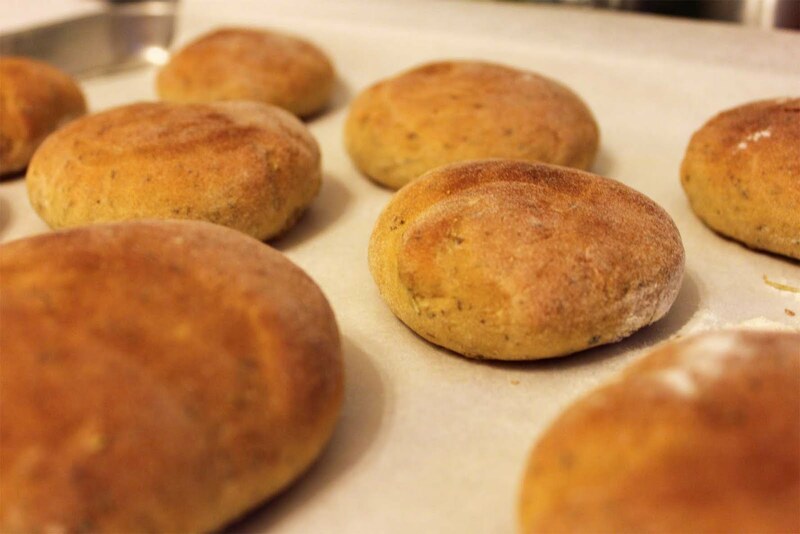 These rosemary-herb sandwich buns came out of the oven this evening looking so pretty I just had to photograph them. Wish I could capture the smell too. And photographing reminds me that I’m now officially, totally addicted to Mpix. I mentioned them this spring, and I am a little more in love with them after each order arrives. The combination of the camera I got last month, my old but still useful copy of Photoshop, and the print quality from Mpix has turned me into some camera-toting-mother-hell-on-wheels-nightmare, and I couldn’t be more pleased. Last week I took some sweet pictures of Baby in the outfit he’ll wear for his baptism this weekend, and then I had little wallet-sized prints made for our guests to take home (they send them die-cut with the cunning little round corners!) 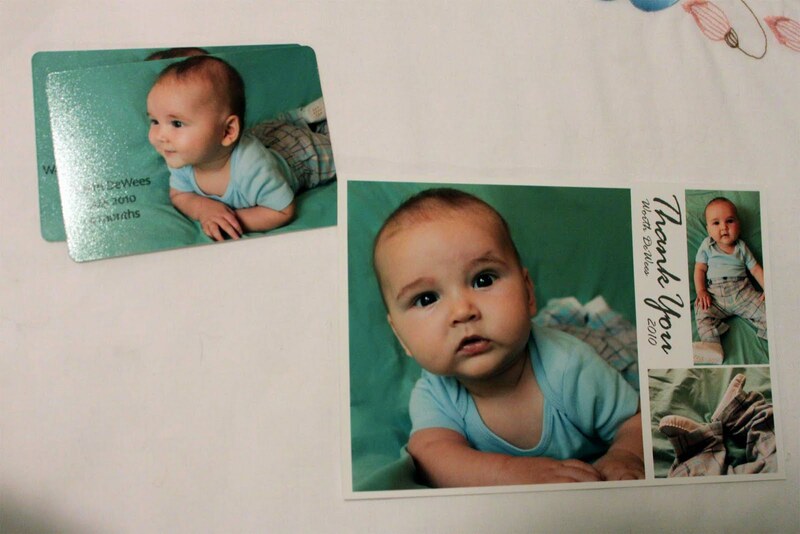 and some 4×6 thank-you cards, too, since I know his proud grandparents have gifts for him. Necessary? Nope. But fun. And worlds better than Walgreens, when I have the time to wait for shipping. What camera do you have? I'm looking to get a new one very soon and need suggestions.